Hello, Bloggers. As we delve into the Oscar conversation, we tend to seen plenty of names thrown around that have been to the dance before. But I figured I'd share some names that I have been petty fond of that haven't joined the club yet, but I would love to see join this year. I'll start off with the ladies. 1. Emily Blunt: While her film Sicario doesn't seem like awards fodder, I'll be darned if Emily Blunt doesn't deserve to have the label "Academy Award nominee". She's already gotten close with The Devil Wears Prada, The Young Victoria, and Into The Woods. I think it should be time for her name to be announced on that tension-filled Thursday morning. 2. Brie Larson: She has already gotten a positive reception at Telluride thus far for her work in Room and it helps that she is having a banner year with the sleeper hit Trainwreck under her belt. Plus, after missing out on a nod for Short Term 12, she deserves to finally grab herself a place in the Best Actress field. 3. Rachel McAdams: She has had her share of minor misfires this year (Aloha, True Detective, and Southpaw), but Spotlight looks like it'll thankfully be a highlight for her based on its positive reception at Venice. Also, she is a very underrated talent that seems destined to be a big star, yet hardly reaches those heights. She's far from box office poison, yet she doesn't make Bullock numbers. But an Oscar nod would at least be an acknowledgment of her talents. 4. Elizabeth Olsen: Ever since her debut in Martha Marcy May Marlene, Elizabeth Olsen has quickly become a fave of mine. Even if the upcoming musical biopic I Saw The Light, where she plays the wife of country singer Hank Williams, is generic, I'm sure that even if it is flawed, she will be fantastic. She was one of the best things about Avengers: Age of Ultron. 1. Tom Hardy: I felt he was robbed of a nod last year for Locke and he always churns out quality work yet I feel never gets proper recognition. Plus, the guy has got a handful of options to choose from this year: Mad Max: Fury Road, the gangster biopic Legend, and Alejandro Gonzalez Innaritu's The Revenant. Take your pick! 2. 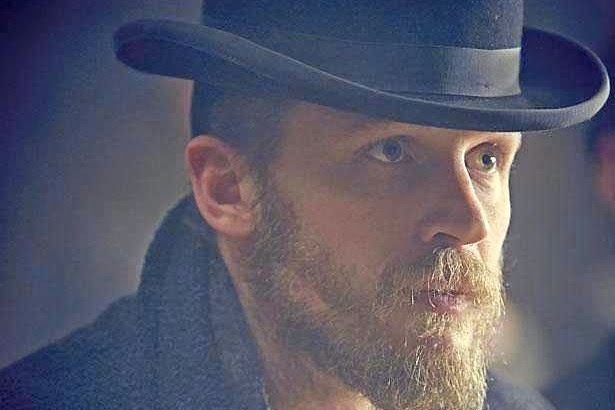 Idris Elba: Much like Tom Hardy, Idris Elba never really gets proper recognition for his quality performances in film. 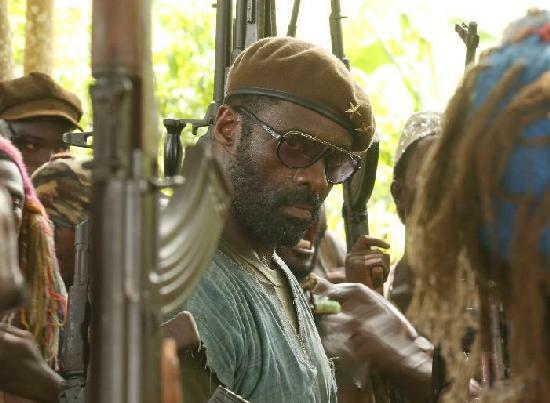 Thankfully, that looks to change with the upcoming Beasts of No Nation where he plays a ruthless war commandant. If you ask J.K. Simmons, Christoph Waltz, and Javier Bardem, they'll tell you the Supporting Actor category loves a good villain. 3. 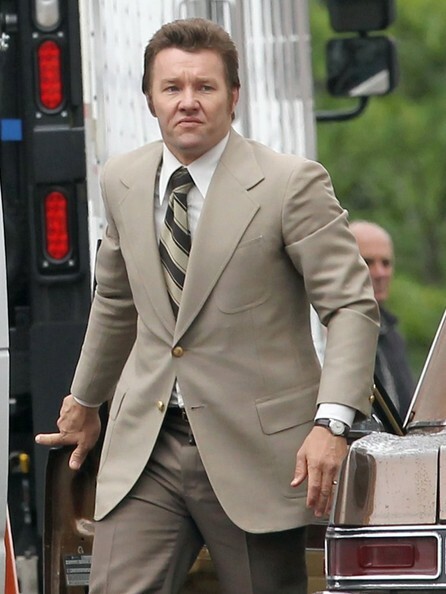 Joel Edgerton: While Johnny Depp has received strong notices for his work in Black Mass, out of all of his supporting players, the reviews have pointed out Joel Edgerton as the standout. That is quite pleasing to hear. I loved his work in Animal Kingdom and thought he did an amazing job with The Gift this year. A nod for him seems like a gift itself. It also helps that voters love their Aussies as much as their Brits. So, there's hope. So those are some names that I'd love to see join the club, but I'd love to see what talent you guys would love to see get recognized that hasn't yet. Please feel free to write your thoughts in the comments section. Thanks for reading!